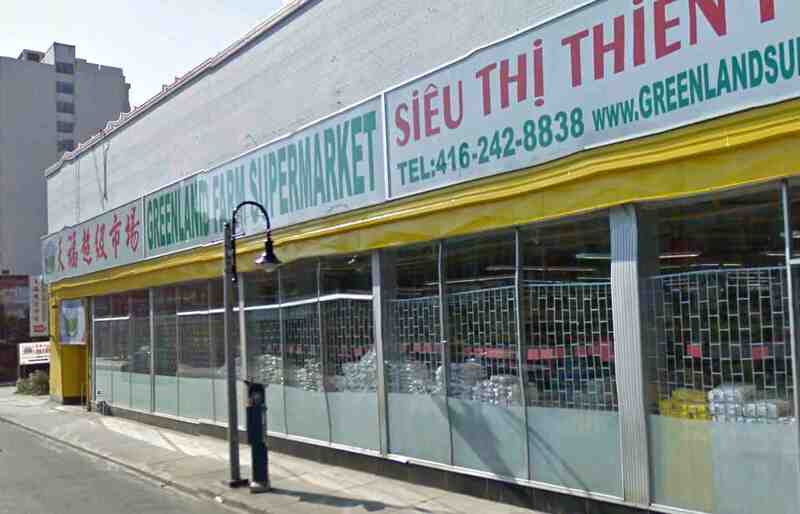 The Greenland Farm Asian supermarket on Weston Rd received a yellow card from Toronto Public Health on June 1. The supermarket had failed “to ensure food is not contaminated/adulterated” and to properly wash equipment, among other infractions. When reinspected on June 3, the market was given a clean bill of health.